Joe Perez (Lodur) over at WoW Insider wrote an interesting article about using the new scenario dungeons to create a way for healers to learn/practice on their own, the same way that fancy new DPS dummies in Shattrath simulate a raiding environment by granting raid buffs etc. I’ve also heard that these new dummies are only for beta use and won’t make it to live, but that’s beside the point (and I’m not sure either way). I used to spend more time with target dummies than I do now. 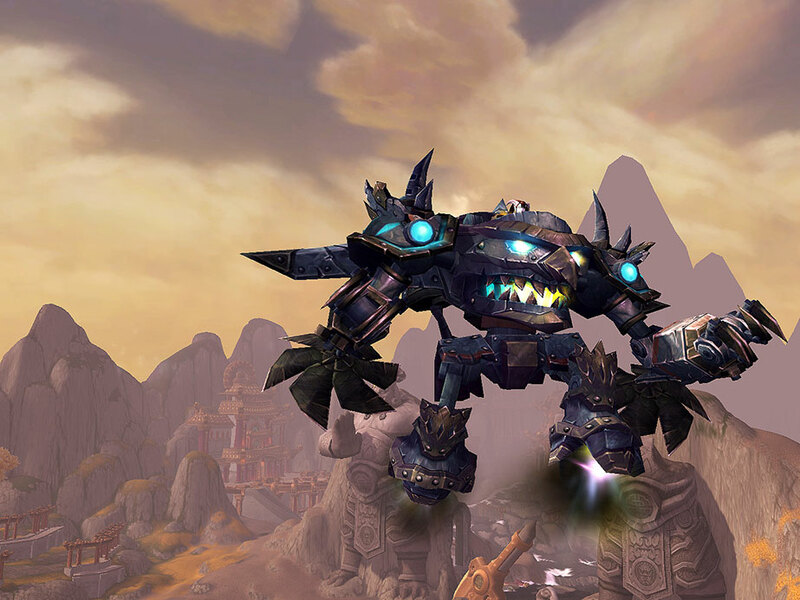 It’s a certain mark of pride for a DPS player – make a new spec, test it out on the dummies. Want to try different gear configurations? Test them on the dummies. Playing a character you aren’t that familiar with? Get a “feel” for the rotation by paying a visit to the target dummies. I remember when I was still pretty new to the game and a player I admired used to say, “Time to go visit the target dummies.” It cemented itself in my mind as something that “serious” players do. 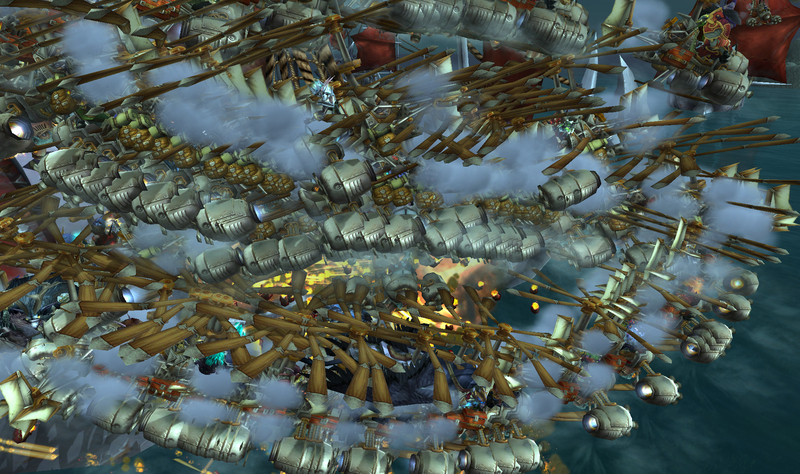 They serve a useful purpose; sometimes you want something to attack that won’t just keel over like a regular world mob. When I wanted to figure out what I was doing with tanking, I went out and found some of the big elites in Icecrown and that was somewhat useful but not exactly the same. The premise of giving healers a place to practice healing (especially if they are new) seems to follow along with this notion. DPS players have target dummies, tanks and healers have a harder time “practicing” what they do. I think that’s a good thing, though. I don’t think target dummies are all that useful, either, as any DPS will tell you. They can give you an approximation of how you might perform in a raiding or boss environment, but we know not to expect those numbers to be accurate. Firstly because the “live” dummies don’t give raid buffs – I hear the ones in Shattrath do, so that’s a step closer to “reality.” But dummies can’t simulate things like movement, or adds, or phases, or distractions from Mumble or otherwise. I know that if I stand there until my evocate and mana gem are on CD I may have done x amount of DPS over the course of three minutes, but during a raid fight it’s going to be a different story altogether. The same is true for healers. When it comes to being a healer, my “testing” usually consisted of asking someone to group with me so I could make sure my UI was correct. There’s always the tried and true method of casting spells on yourself. And Joe is right; in no way does that prepare you for an actual healing situation. You don’t see those bars dropping. You don’t have someone ignoring an important mechanic almost getting one-shot – someone who might be your tank! At the same time, though, while I can see the value of such a tool I am almost leery of introducing any more of these types of practice activities or zones. Why? Well, because at some point I just want to play the game that I am here to play. I don’t know if this is a reflection of my newer, more casual mindset, but pretend DPS or pretend healing strikes me as the height of boredom. 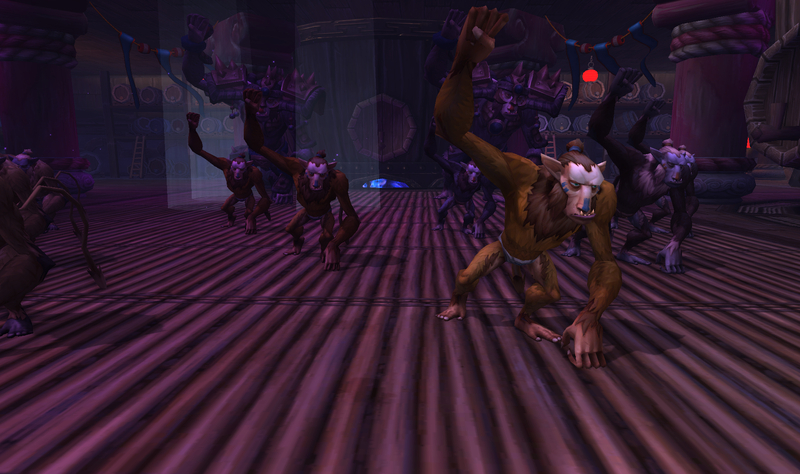 If I want to practice DPSing I don’t go to a target dummy, I’ll queue for a five man or LFR (with or without friends). I’m not ashamed to admit that after I got my Dragonwrath I queued for LFR repeatedly just so I could pit myself against other casters with DW in a raid-like environment. (And no, I never post a meter or boast about my DPS and if you do that there is a special place in hell reserved for you where a voice echoes endlessly, “Is anyone running Recount? Is anyone running Recount?”) When I was learning to heal, I mostly did it with friends in five-mans. 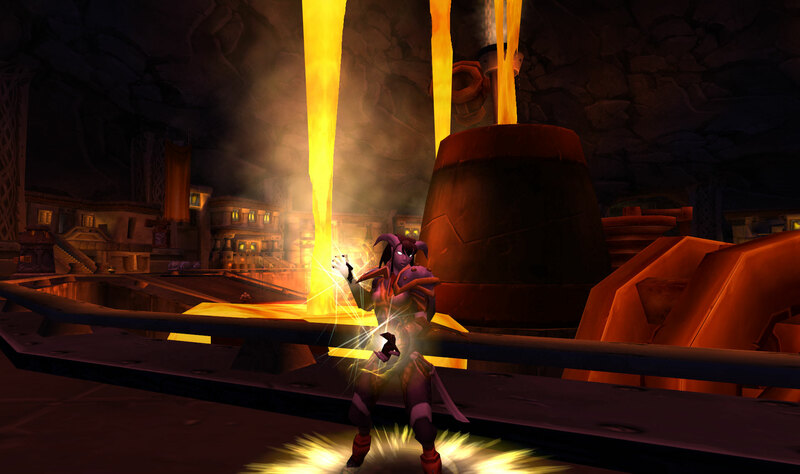 Actually, the first dungeon I healed was as a former shadowpriest at level 40 something in Zul’Farak. I had absolutely no idea what I was doing. I’d never healed an entire group. Someone in my guild needed a healer for ZF and this was before the days of LFD so I was roped into it. I was practically hyperventilating the whole time. Did someone die? I’m pretty sure they did. Was I perfect? Not even remotely, but that’s how you learn. To me, that’s what playing a game is about. The comments on that article are interesting because some of them say, “We tell our new healers to go practice in pugs.” Other people reply, “How can you DO THAT to your friends? 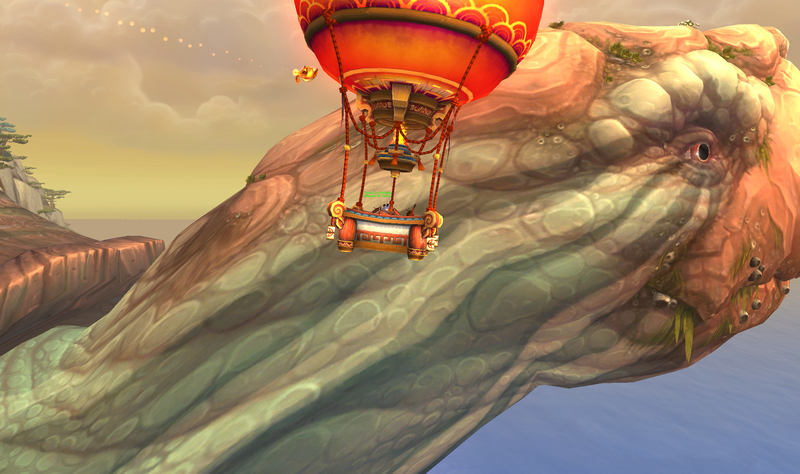 I would hate to be in your guild,” etc. I’m actually 100% behind the first guy. You all know I’m not a stranger to pugging. 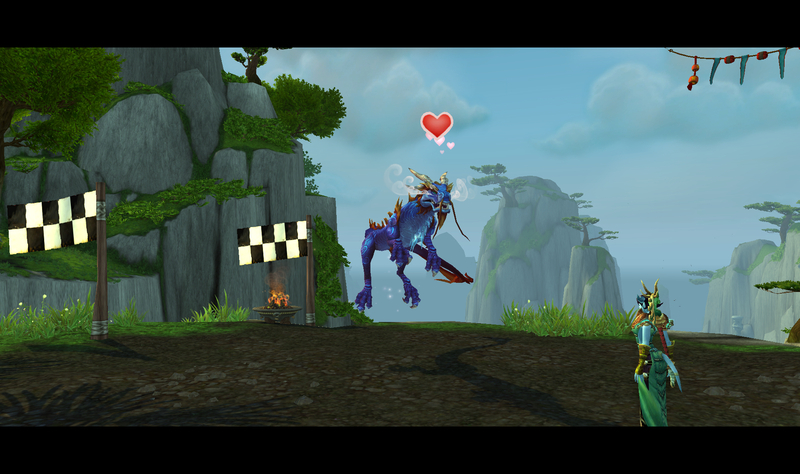 Pugging is one of the best environments to learn to heal. You have an element of chaos and unpredictability that you’ll seldom find in a “safe” guild or friend run. Yes, it can be taxing and frustrating. Yes, you may leave some groups. But you will leave those groups a better healer than you went in. I like to play a little game with myself. Instead of practicing retribution healing, I make it my goal to keep the worst player in a group alive. Does the group have a melee DPS who’s never heard of fire on the ground, pulls aggro on every pull and then tries to run from the tank? That guy right there is my prime target. In addition to keeping everyone else alive, I will keep that guy’s bar above zero, against all odds. It’s like a mini-game. 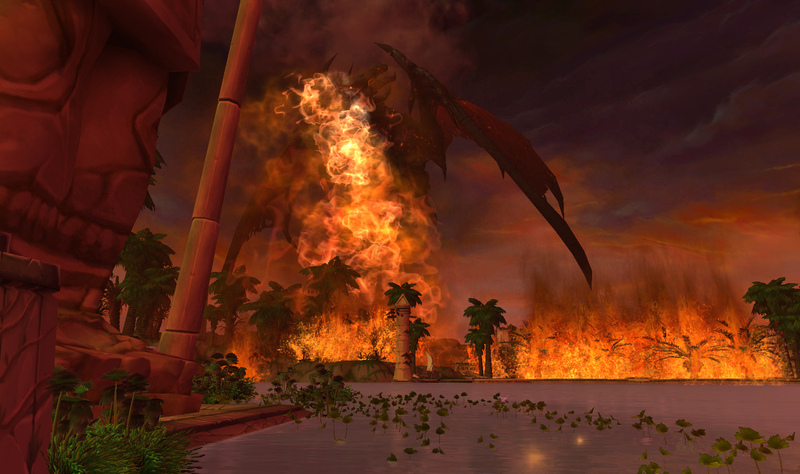 That’s why I could go from healing five-mans to healing Naxx to later healing heroic Firelands coolly. Not because I am this awesome super healer, but because I practiced and I wasn’t afraid to put myself in situations where I was at a disadvantage. I’ve been the healer barely able to drink, slamming mana recovery abilities on CD, desperately chasing after my tank and hoping he doesn’t pull an extra group because I’m still clad all in greens. I understand what the article is saying – the punishment for a tank or a healer who doesn’t perform well is usually much more severe than that of a DPS. Many DPS get by simply coasting, and it’s not fair but they are less likely to get called out. There is great power and responsibility in the healing and tanking role and they are hard to step into. You have to cultivate a thick skin. I ran a Zul’Aman pug with a guy once who made fun of me every time I used Tranquility. “lol why you Tranquility?” he’d say. I grit my teeth and ignored him; he continued. I finally told him, look, it’s a three minute cooldown, not ten minutes anymore. Using it on trash doesn’t hurt you, it heals the group, and will you just shut up about it? 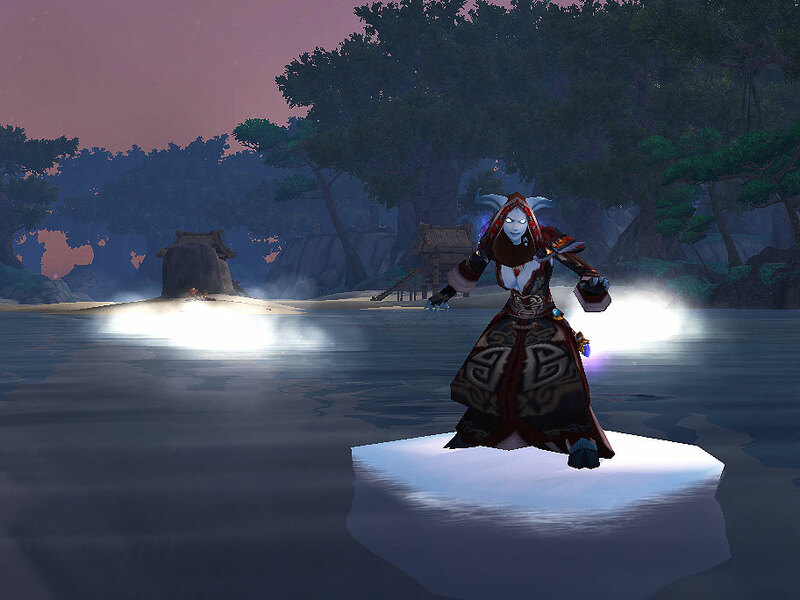 If you want, next time YOU be the druid and ignore your Tranquility button all you want. Until then, this is my show. There will be guys like that. You may need to leave groups. You may be removed from groups. But the only real penalty there is pride. If you leave an LFD group, you may have to take a deserter debuff – play another character or do something else until you can queue again. It’s not really that big a deal. I’m reminded of this book I read a few years back by Carol Dweck called Mindset. Basically, in a nutshell: everyone is one of two mindsets, either fixed or growth mindset. I’m not exaggerating when I say this book changed my outlook and even my life. I grew up with a completely fixed mindset, no question. I was proud of my accomplishments but I also felt that I had to be perfect…at everything. With this mindset, you might find that you attempt less because if you try and fail, you will be a fraud or a failure. It’s better to “play it safe” and do things you know you can excel at. Everyone thinks you are really smart and awesome, and nothing ever happens to challenge that. A growth mindset is different. It approaches the world and challenges from a malleable perspective – everything is a learning opportunity. Of course you will fail at things and you won’t be perfect at them right away because you have to practice in order to be perfect. Do you see what I’m getting at here? If there was a place for healers to practice in a basically no-risk environment, sure, it might help them to try healing when they otherwise wouldn’t. But I’d argue that it’s a lot better to just dive in and start healing from the get-go. There will be bumps and scrapes, but who cares? It’s not a reflection on your character, it doesn’t mean you’re bad, it means you’re learning. And anyone who has a problem with that can take a hike (or you can leave them in your dust). I was thinking just last night about how Voss and I joined Business Time. 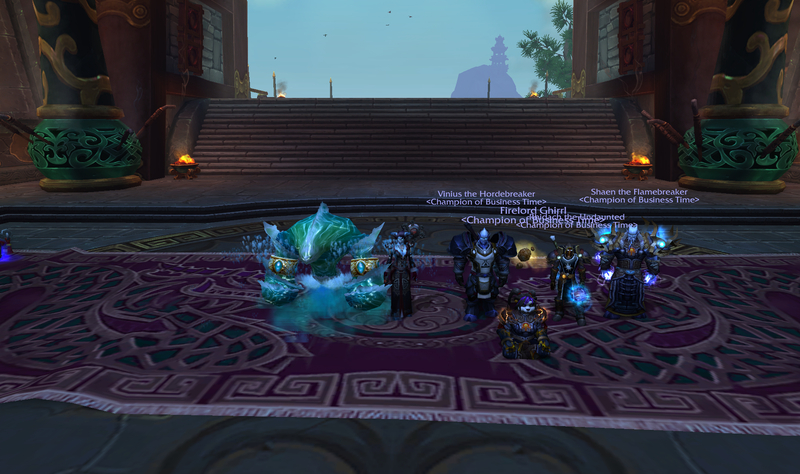 Without any hard mode experience and with gear that was only as good as we could get outside of raids at that point, we were more of a liability than an asset. But we promised we’d be able to learn quickly. I studied the Mimiron hardmode video for hours. I took notes. I knew I could apply my skills to that environment. Over the years since then, I’ve taken on tasks I’m not always comfortable doing. I hate messing up and feeling like I’m wiping the raid – and obviously, it’s a continuum. 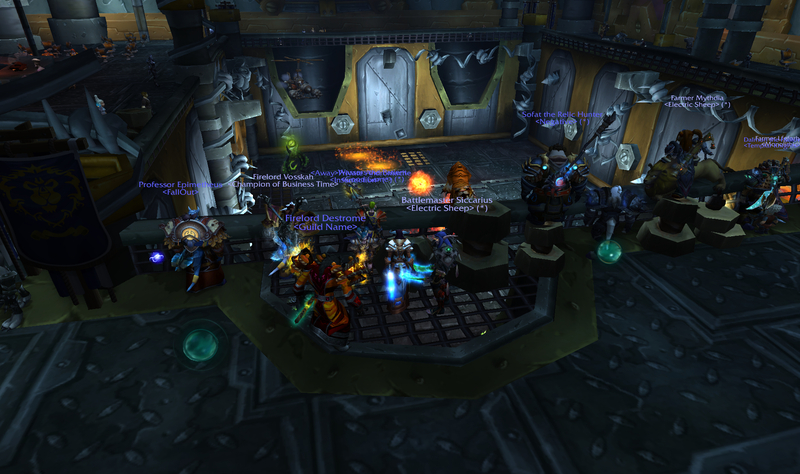 You start out learning in places like five-mans, then maybe LFR, then a raid. You can start PvP healing in a battleground and then move to arenas if that’s your goal. All experience in the game will serve you elsewhere, whether it’s just to sharpen your reflexes or help you fine-tune your UI or whatever. When 5.0 drops next week, I’ll respec and set up my UI and probably visit the target dummies to make sure all the buttons are in their proper places and get a feel for them. After that, I will want to hit some fives or an LFR or whatever else is going on, because I’ll want to really learn what’s new and the only way to do that is with practice, practice, and more practice. Remember that there’s no shame in being new, or needing to improve, no matter what anybody tells you. Whether you’re playing an unfamiliar alt or a completely new spec or role, you can do a certain amount of preparation on your own but at some point you’ll need to play with other people to really learn and get truly great.